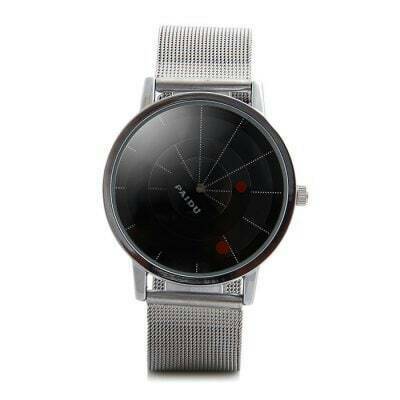 • Japan quartz movement guarantees precise and punctual time. 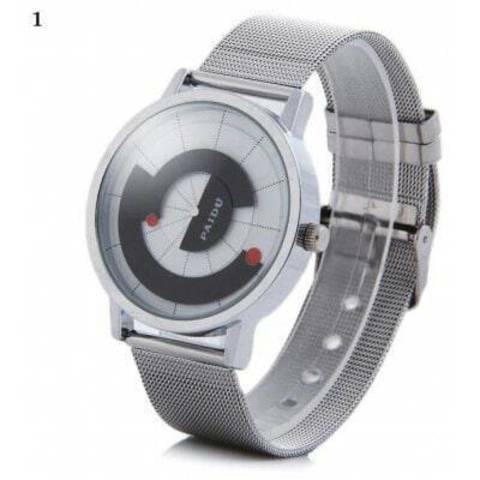 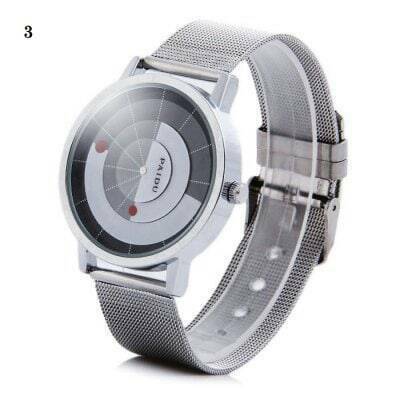 • Rotatable dial face, personalized and fashion. 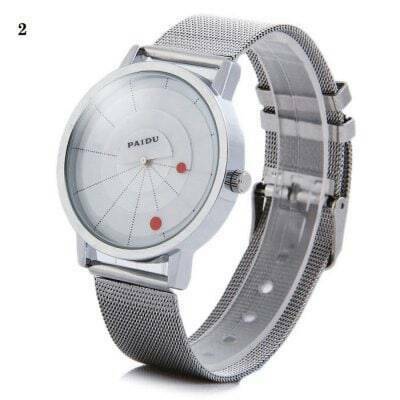 • Steel net band, easy to fit on your wrist. 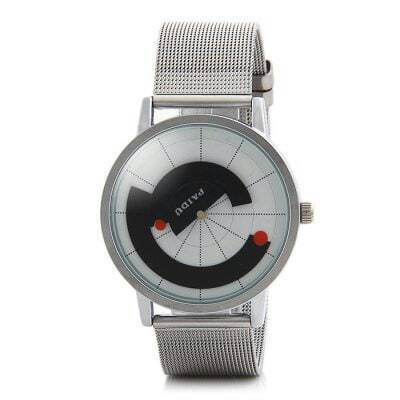 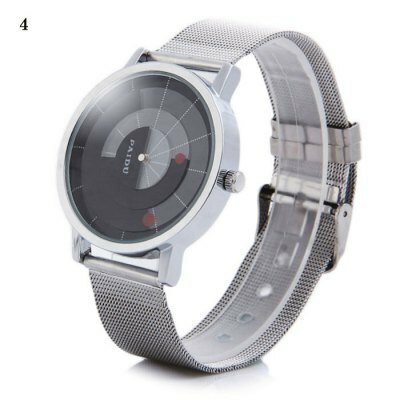 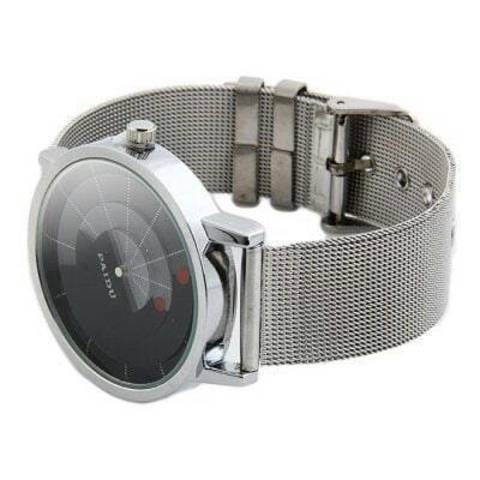 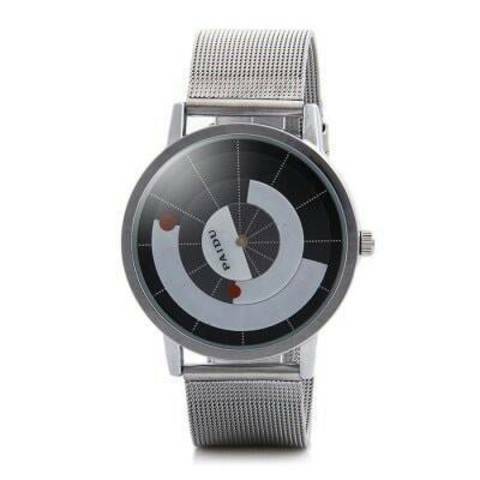 • Stainless steel case, sturdy in structure and uneasy to scrape.